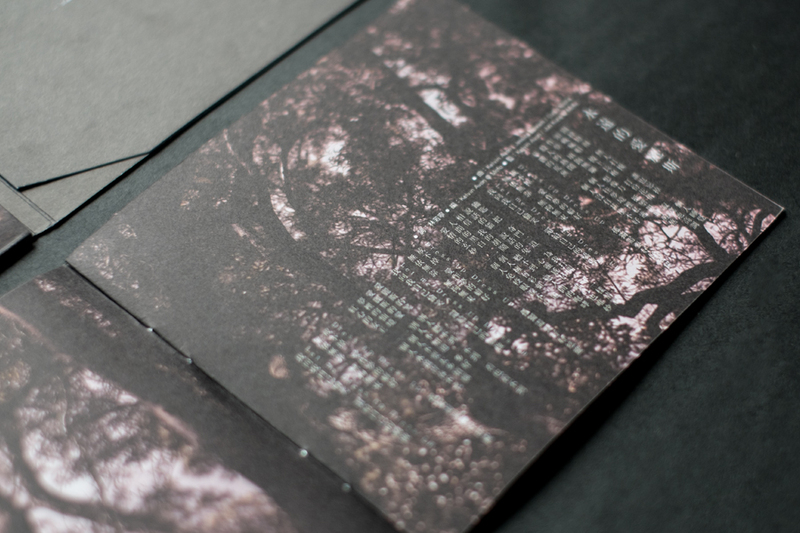 The album jacket is in conjunction with the theme of fairy tale while the design concept is based on a dark forest, exemplifying rebellion in terms of the font and the logo. 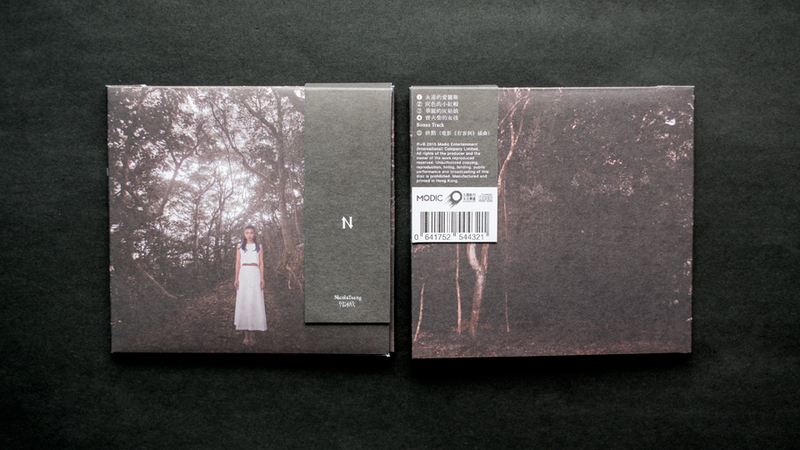 The landscape of the forest was printed on the album jacket – once we open it, we can see that Nicola is standing at the entrance of the forest to lead us to enter the other world. 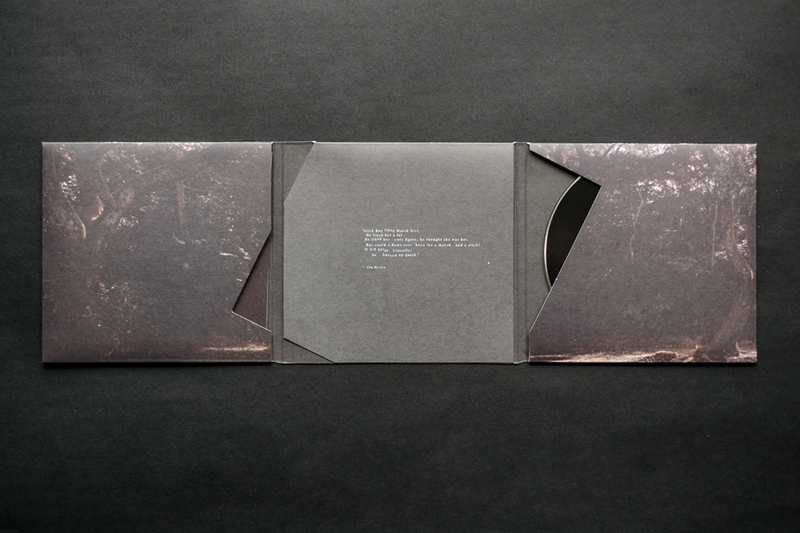 The opening of the pocket to contain the lyrics book and the CD is specially designed with a rotated square dye-cut representing the distorted world and mindset.